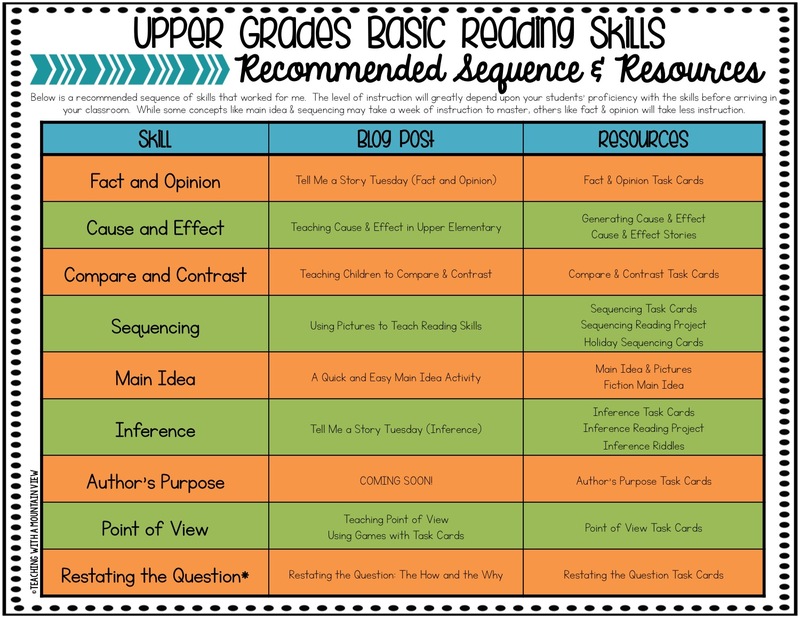 I am frequently asked to share a scope and sequence for what order I teach reading skills. I've always been hesitant to do this because there are so many variables. There are often a few standards that I haven't specifically included in my scope and sequence because I teach them during social sciences and science (primarily informational text skills!). 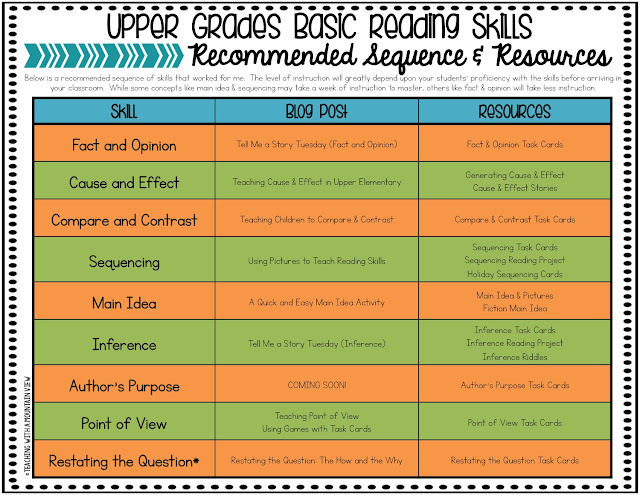 I decided, instead, to give you all a broad look into what order I teach the MAIN reading skills focused on in the upper grades. 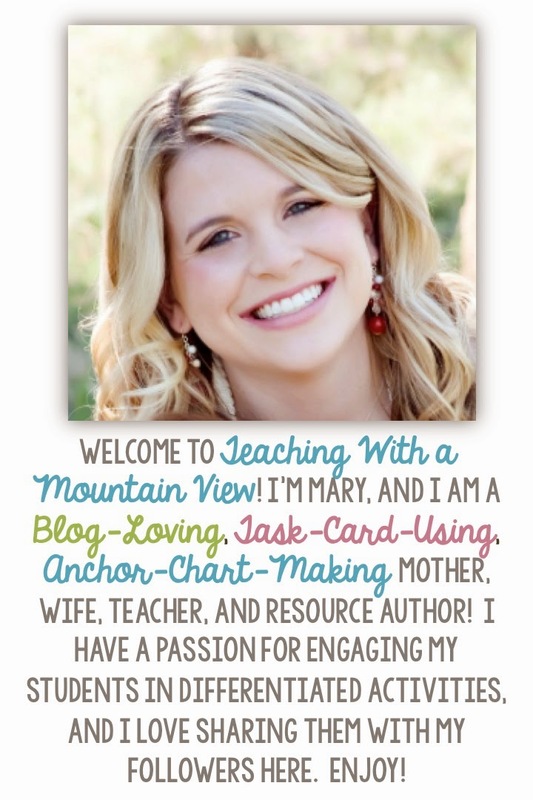 In an effort to make your planning super easy, I have also included links to any blog posts and resources that I have outlining the activities I use while teaching them. At some point, I have blogged about almost all of these units. A few are missing, and I'll be sure to blog about them when they come around in our curriculum again! I have separated these recommended sequence documents into two skill lists: Basic Reading Skills and Comprehension Skills. I teach all of the basic reading skills first, spending a bit less time on them than the comprehension skills. 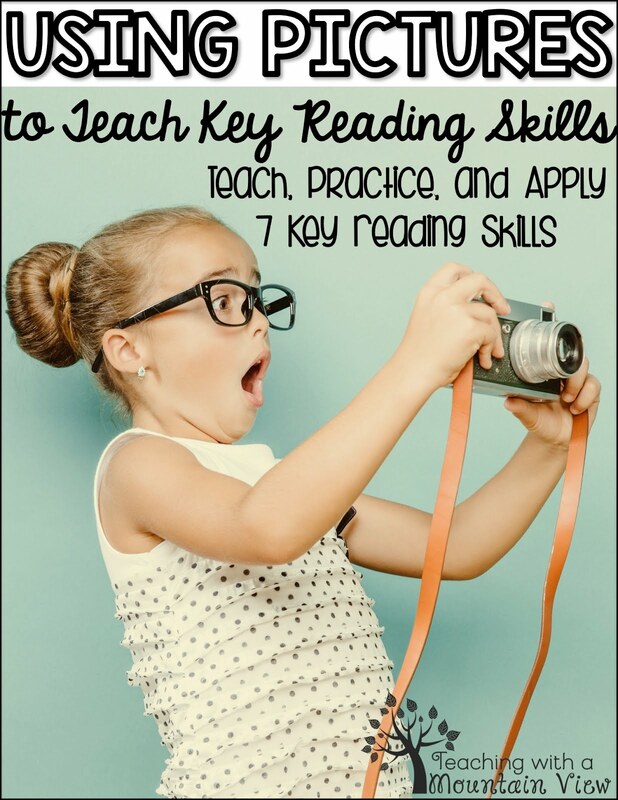 In grades 2-3, you'll want to spend even more time on the basic reading skills since you won't have as many details comprehension skills. 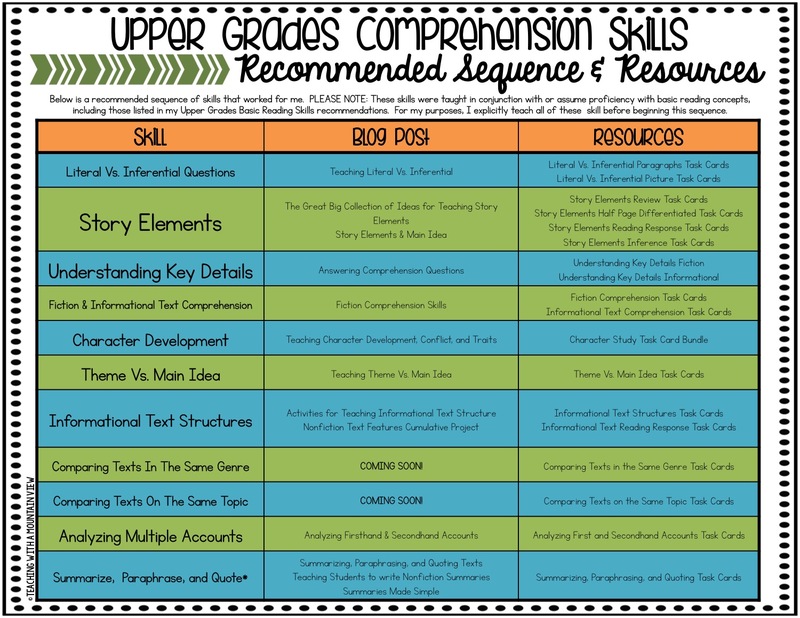 I really feel that these basic skills are foundational to all other comprehension skills and should be explicitly taught all the way up to 5th grade. Click HERE to download a free printable copy of these charts. 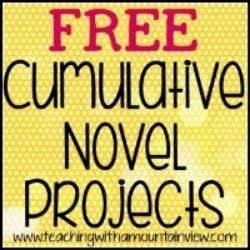 PLEASE NOTE: The downloaded versions also have clickable links to blog posts and resources. Around the start of the second quarter of the school year, I can really start focusing on specific comprehension skills, which you see here. Remember, this is a recommended sequence of teaching that works for me, my school, and my standards. 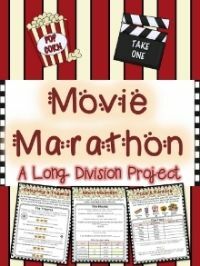 Since districts have various standards, schedules, and requirements, double check yours to make sure everything is covered! **Skills with a star can really be taught at any point within these sequences. 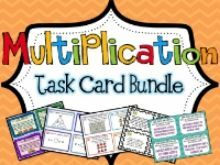 You'll notice that I have a task card as a resource for nearly every single unit I teach. 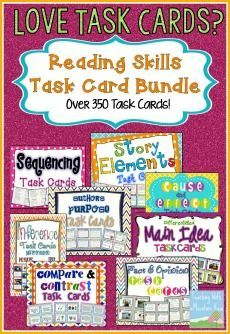 Do my students all read every single task card? No way! 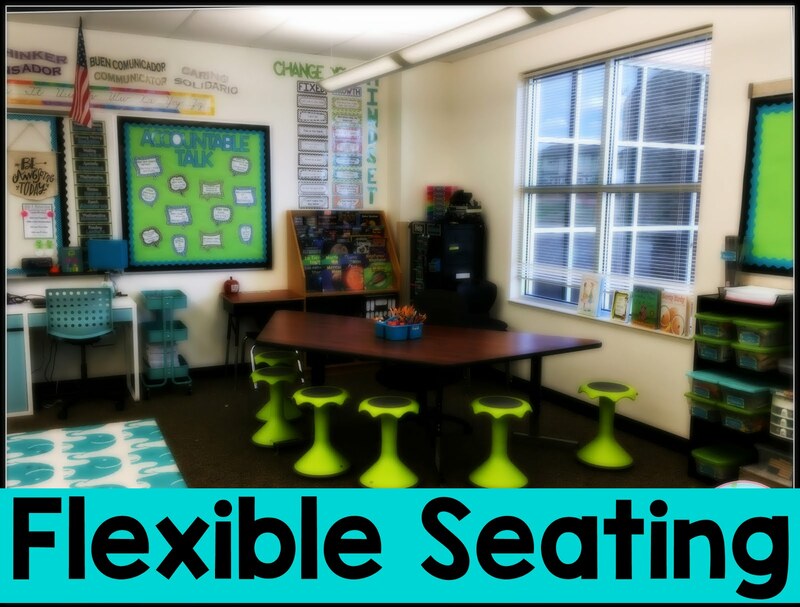 I use them in centers, small groups, with games, during whole group lessons, as warm ups, as homework, etc. and then I use any extras as early finisher work. Knowing that I have multiple sets of skill practice ready and at my fingertips is such a relief when I am planning. 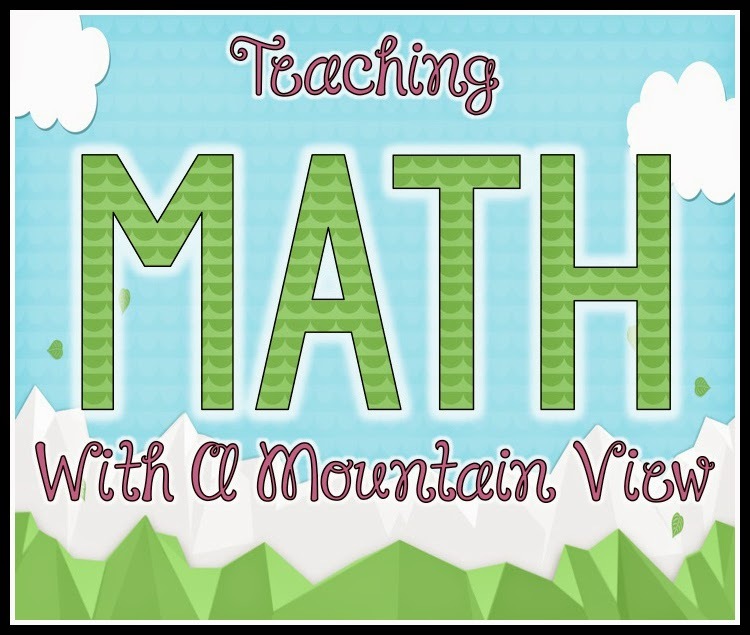 I absolutely use many other resources when teaching these concepts, which you can read about on the various blog posts! 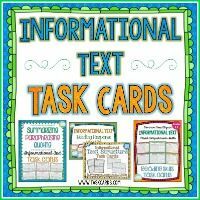 Here are my task cards for each of my comprehension skill units, all set and ready to go! 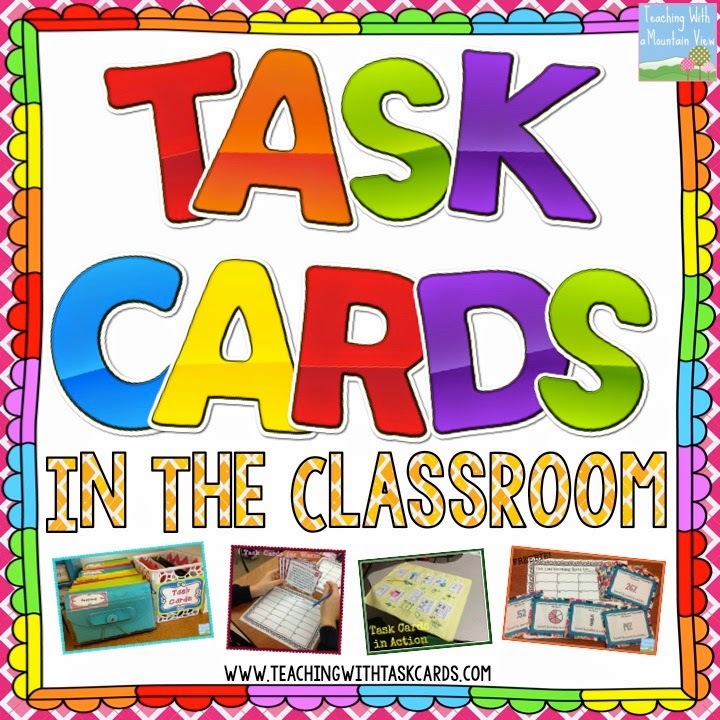 I wrote about how I store my other task cards (for the basic reading skills) in THIS blog post. 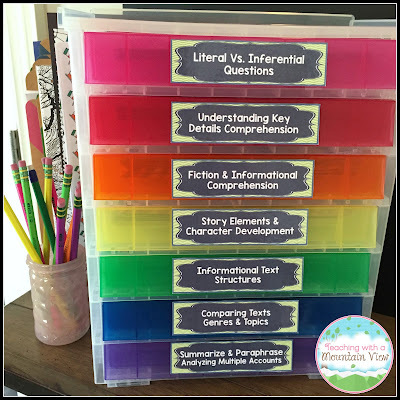 This organizer is from Michaels, and it fits half-page task cards perfectly, and it will go wonderfully with my other task card organizers. 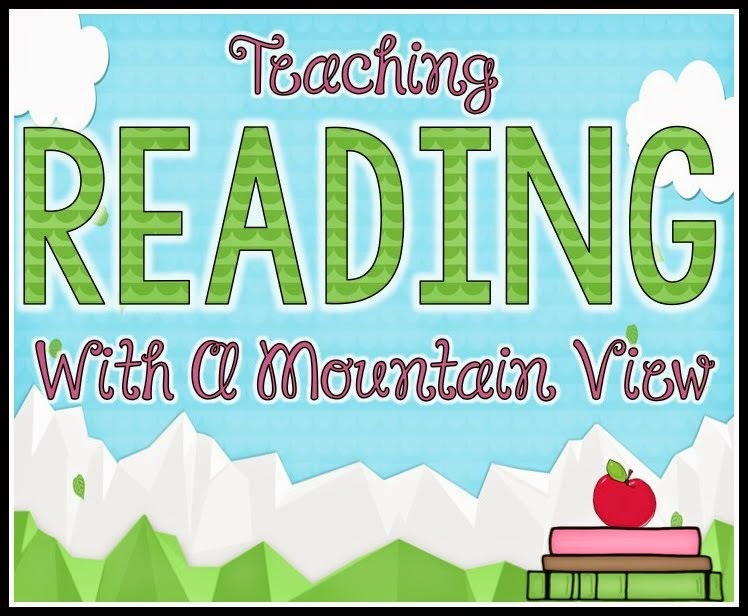 I hope this sequence helps you on your journey of teaching reading! 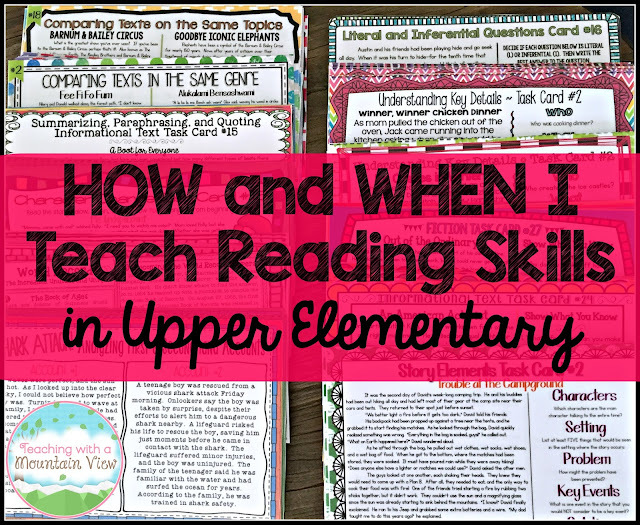 I am fully aware that it is not completely inclusive of all reading skills that need to be taught, but I hope it's a good starting point for you! This is soooo helpful (as ALL your posts are! )....thank you so much for sharing your amazing and inspiring insights, knowledge, and creativity with all of us!! Could you please put a link for the actual task cards. I too am having difficulty finding the task cards. Please advise? Hi There! When you download the document, all of the links are clickable. There are also several links in the description of the free download. 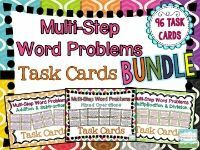 I use most of your task cards! 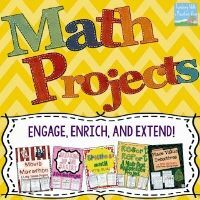 They are engaging, challenging, and my students can use them independently. Thank you for all your time & work! I also use the craft storage for some of my task cards, as I saw in your post. What I am wondering is if you use both the cart and the individual craft/picture storage?